Why we always give attention to women fashion? These days when fashion comes to men there are no defined boundaries what else they need to do this year and what else they should not. 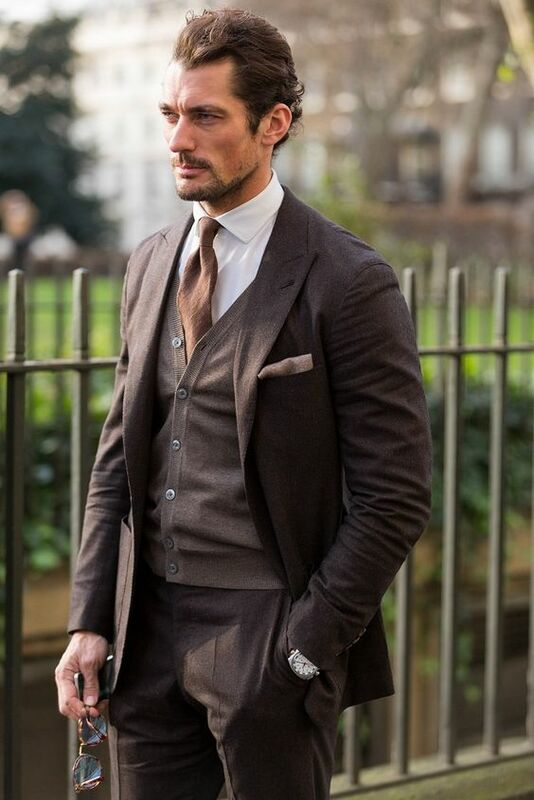 Well, once there was a time when men have no fashion sense but these days from head to toe they have different fashion lines that are sprucing up their appearance. 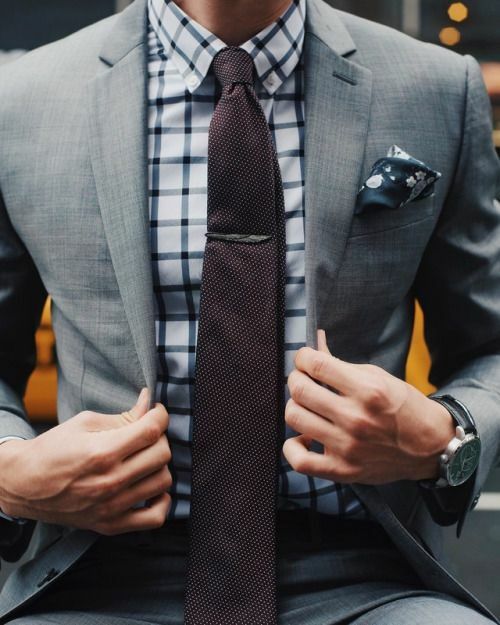 Here in this blog, we have accumulated Latest Men’s shirt designs and necktie combinations 2018. 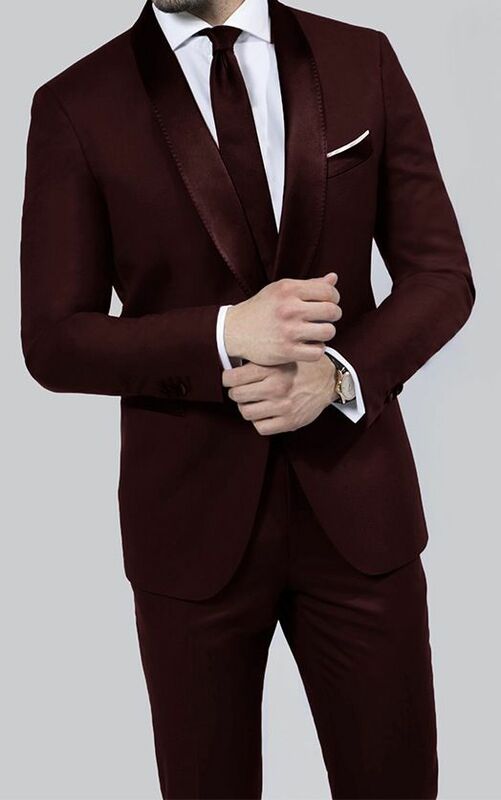 Best stylo is not about for women accessories and their styles we are gradually coming up with latest men styles as well and designs so get ready and stay connected to our website for latest updates but for now, Check out the following what we are going to tell you here. Well, for men this one is quite time-consuming when they have to think peacefully about colour contrasts for shirts and ties. 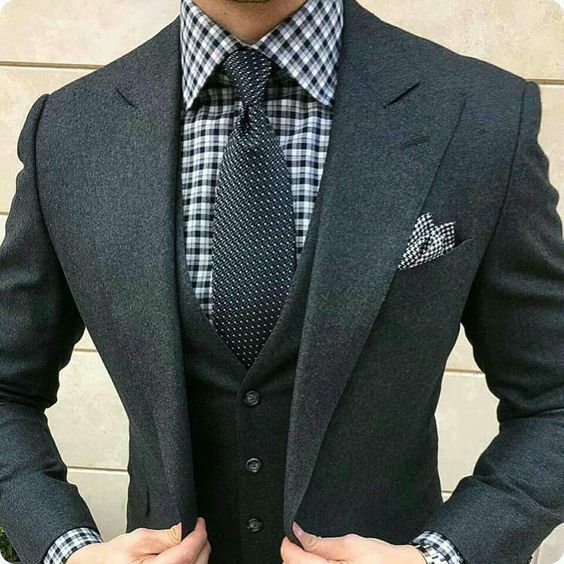 Latest Men’s shirt designs and necktie combinations 2018 have brought you important guidelines Majority men shirt designs are not that much wide as we used to think. They don’t have extensive colour ranges that we see in women line so they have to come up with some crazy contrasts but trust me that would look amazing. Take a look at what essential guidelines are necessary. 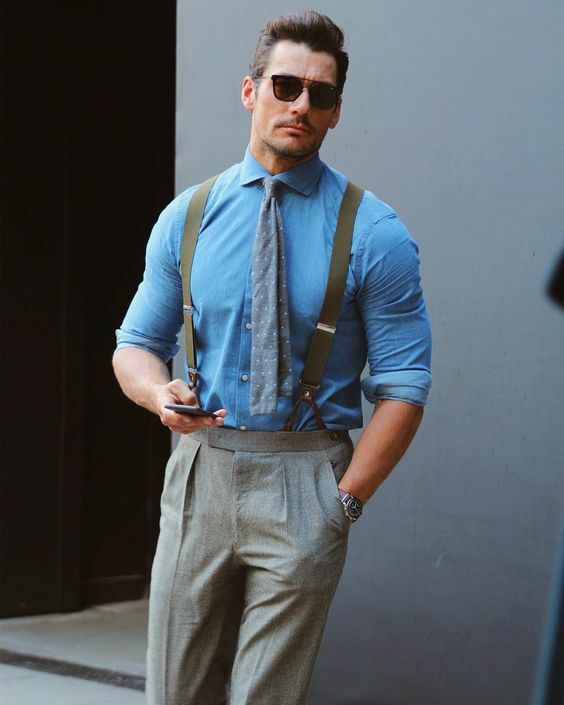 If you want to create complementary colours combination then all you have to do is to keep on changing the shade like you can give a try to light blue shirt with a dark orange tie. 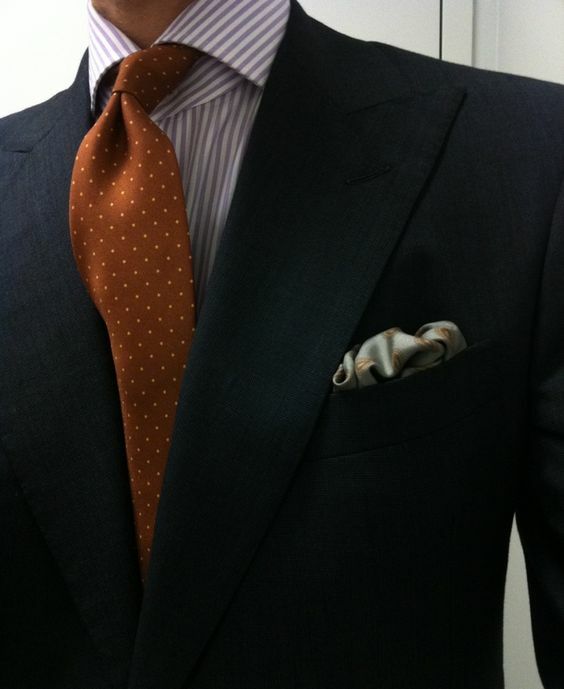 Tie colour should be darker than shirt design so keep this rule every time when you are going to dress up for any event. 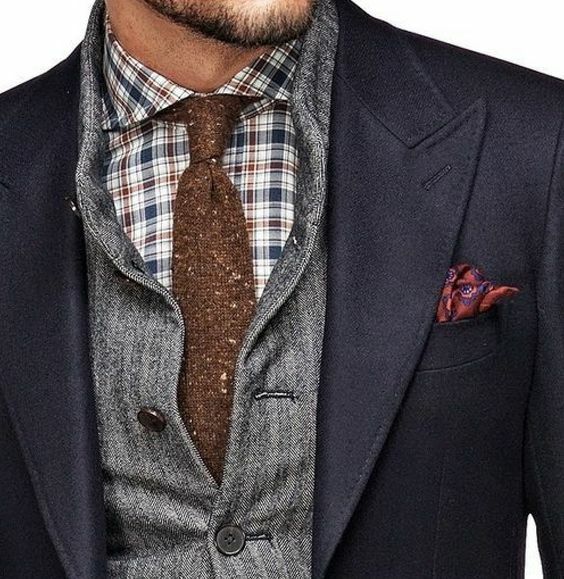 You can combine bold colour or any kind of patterned tie like criss-cross, check shirts with plain white. 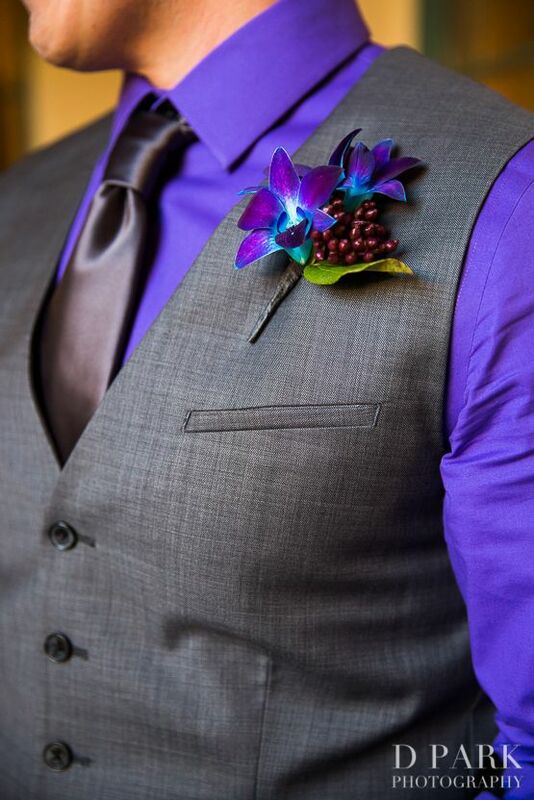 Keep experimenting with different colours because you will get to know what is worthy to wear. Always create a pre-planned combination of a daily basis. Always invest in quality because it is going to be a centre of attention for everyone. 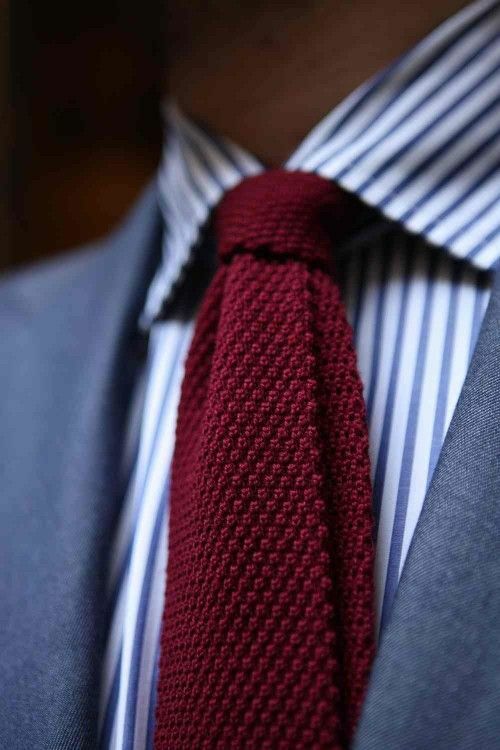 Choose that tie always that looks good on you rather than design and other aspects. 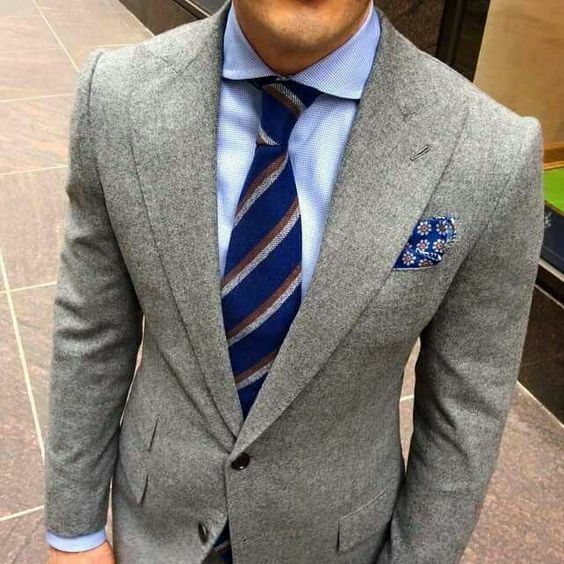 Tie width should be equal to the suit lapels. Usually men use to wear white cotton shirt during office hours and business meetings. 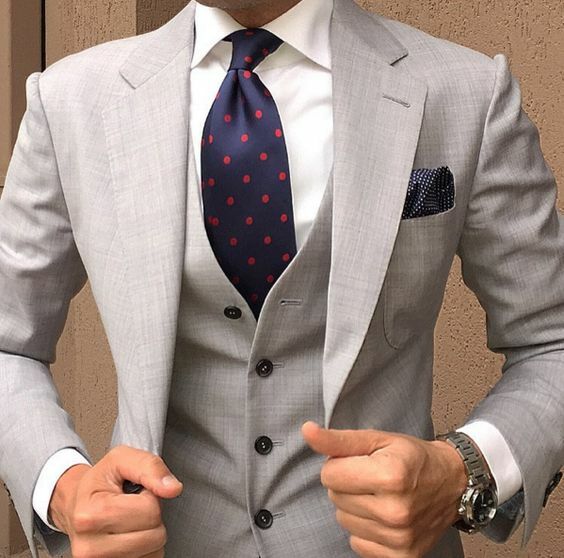 Well, if you think what type of ties they should opt then let me tell you the three main colours white, sky blue and pink they can easily have with the crisp white shirt. Usually, it has maximum versatility and people choose black and other shades for that. 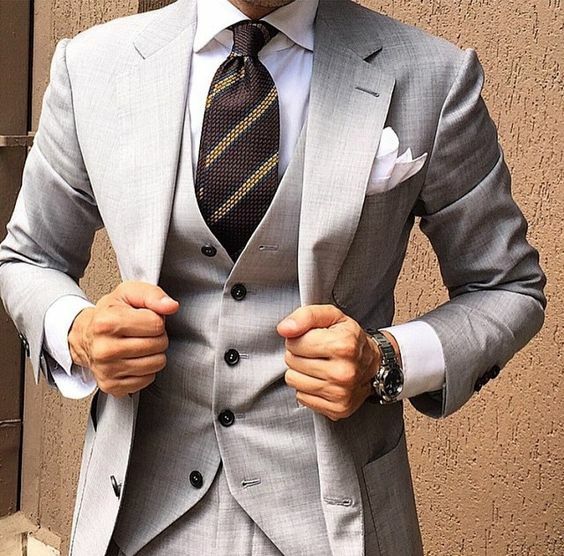 You people can opt textured designs or plain coloured ties.Check below design what else you people can opt for white combinations. 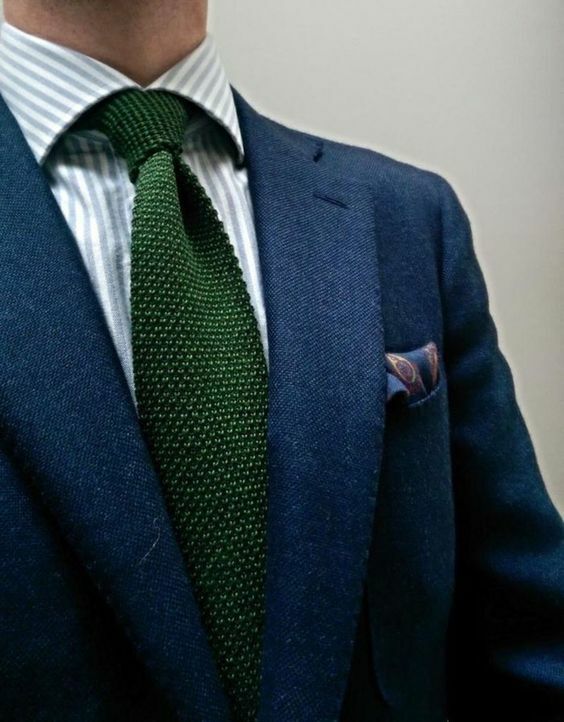 Blue shade always give sophisticated impression so make sure first you are pondering colour sizes and fabric guidelines first then choose what would fit best with patterned and textured ties. 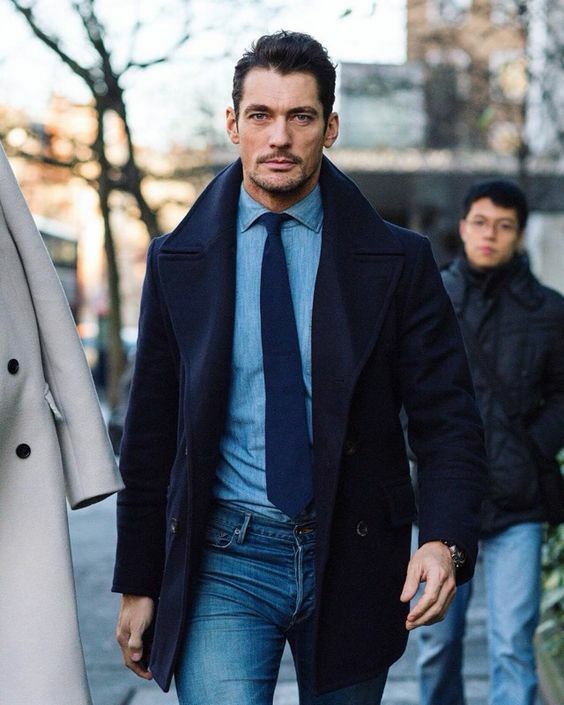 Although i saw various people who are opting bold orange color for darker blue and other hues like yellow and red gives perfect tie contrast to blue colour. What about green colour over blue? You must be amazed at dark forest green that will give you elegant feature to your personality. What would You choose with pink shirts? 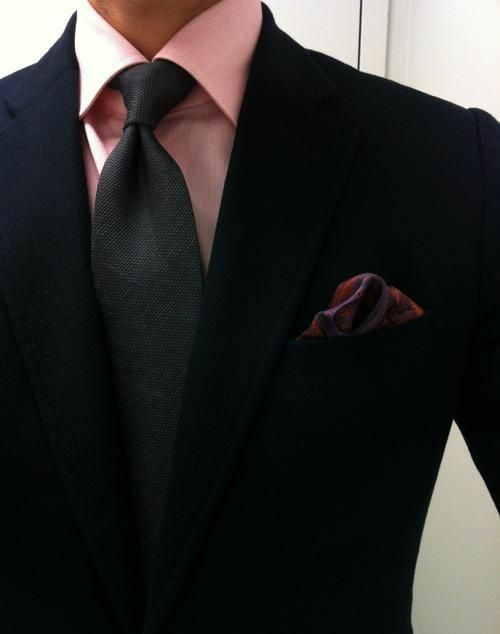 Usually, males don’t prefer to wear pink but there are perfect colour combinations with pink as well. You people can go for purple and mauve colour for pink shirts. That would fit best also but what about mustard shades? that would be a huge step but it will give you a stand out appearance to your personality. Have you ever tried out blue shade with pink? it will also look decent and will be the best contrast to meetings and other formal events. You can also try out different blue designs with pink. It will be a solid contrast i believe. Stripped shirts always fascinate me rather than something else and I saw people are doing numerous adjustment while wearing ties. You must be thinking what to wear with striped shirts? Well, the black colour would be a great choice, you can contrast various shades with that.It’s not about stripes you can choose any colour of your own choice. For your information, if the shirt is of thin stripe the larger stripes in necktie would go well. Vertical stripes shirt will fit best with diagonal and horizontal shirts. 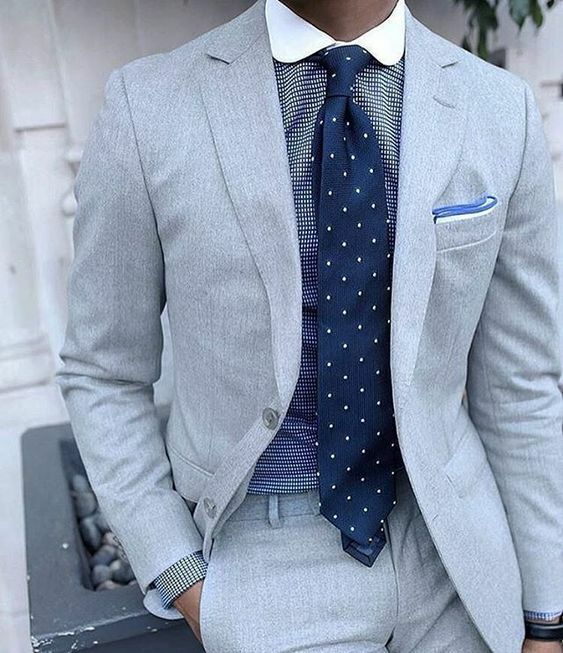 Geometric design and polka dots ties are also preferable over the striped shirts.Stripes are neutral so you have a chance to go wild with that by creating crazy looks. When we are talking all the other patterns then how can we skip the checked shirts? Such shirts are quite common in every age group and people opt complementary shades for the tie. 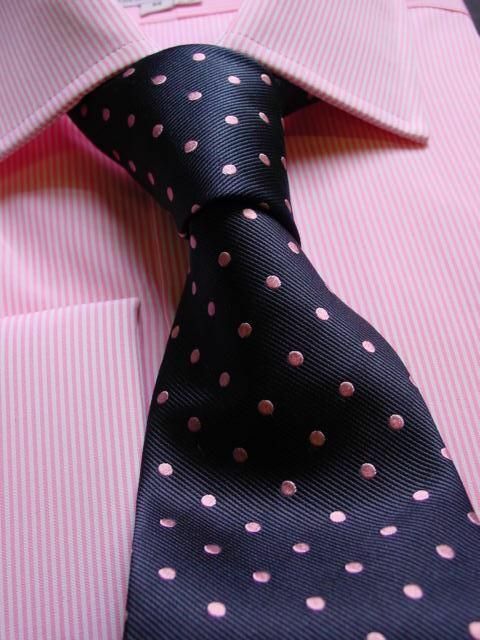 Well, we are going to make this easier for you navy tie will fit best with sky blue and pink checks. 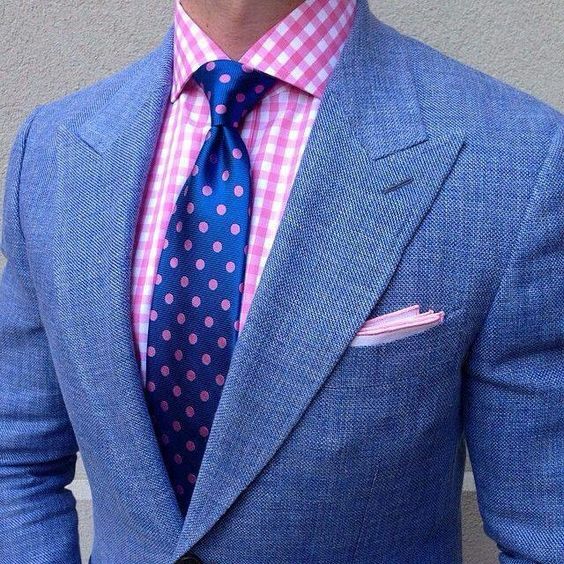 Stripes ties are always fit best with check shirts. Large bold stripes easily stand out with patterned shirts. Choose any one of your favourite choices. Apart from different tie designs, Here we have brought Latest shirts collection to let you know how to dress up casually and formal design. 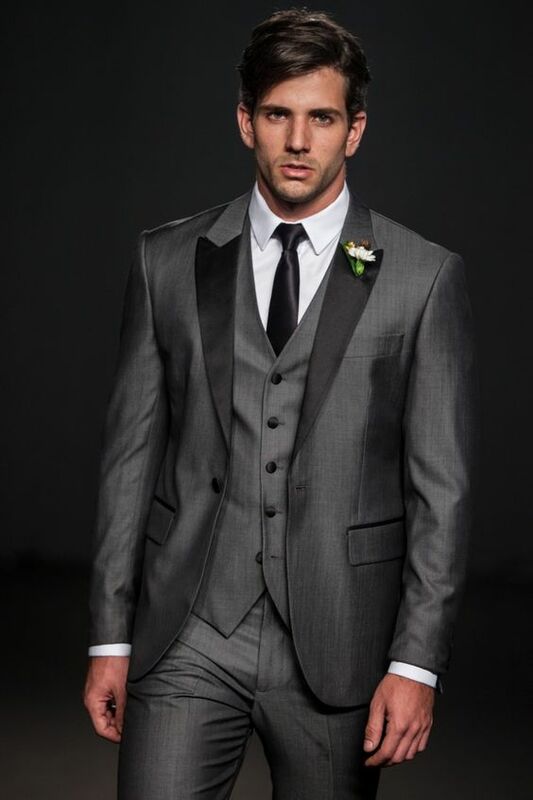 You can dress up tomorrow by looking at following designs that would definitely spellbound you. Check it out following and give us feedback.